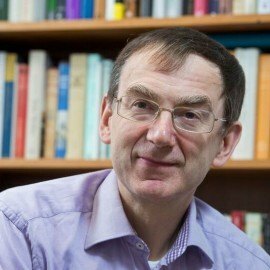 Andrew Pettegree is Professor of Modern History at the University of St Andrews and the author of over a dozen books in the fields of Reformation history and the history of communication. His prizewinning study of early print culture, The Book in the Renaissance (Yale University Press, 2010) was a New York Times notable book of the year, and The Invention of News (Yale University Press, 2014) won Harvard University’s Goldsmith Prize. Brand Luther: 1517, Print and the Making of the Reformation (Penguin, 2015), was described by the Washington Post as ‘A remarkable story, and one sure to change the way we think about the early Reformation’. 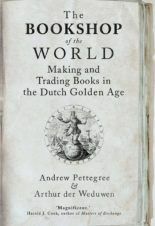 His latest book, The Bookshop of the World, co-written with Arthur der Weduwen, published in February 2019 by Atlas Contact and Yale University Press.